CHAMP Cargosystems, together with Icelandair, has successfully participated in Transport Canada’s Pre-Load Air Cargo Targeting (PACT) pilot. Using CHAMP’s TGS solution, the pilot began and successfully transmitted messages on October 11 2018. PACT, in common with the United States Customs and Border Protections’ Air Cargo Advance Screening programme, is a pre-load advance cargo information regulation pilot that involves air carriers submitting shipment information prior to loading, so that data is assessed for security risk. TGS is a platform that operates in a similar way to CHAMP’s Traxon Global Customs service for pre-arrival filing for customs Advance Cargo Information schemes, which is currently supporting more than 55 countries worldwide. TGS is specifically designed to support multiple PLACI schemes from the same platform, delivering a consistent and complete solution for security compliance. 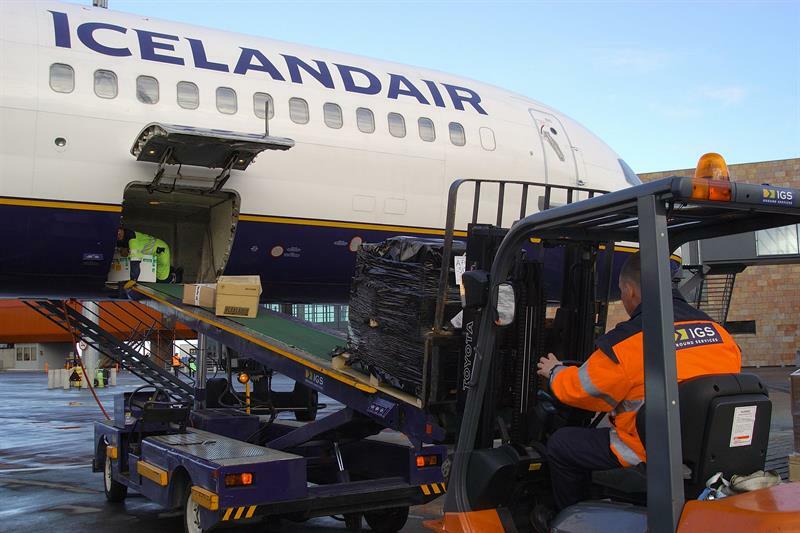 In addition to TGS, Icelandair Cargo also benefits from CHAMP’s cargo management suite Cargospot, Traxon cargoHUB, Traxon Global Customs and Traxon Quality to build the basis for efficient commercial and operational processes, data sharing and meeting customs compliance requirements.